A professional tool to perform a rapid and safe migration from Outlook email client to MBOX supporting applications. Users will be able to export emails from Microsoft Outlook to Mac Mail, Thunderbird, Netscape, Spicebird, etc., without any fear of data loss. The tool is supported by all versions of Windows operating system, including its latest one i.e., 10. PST to thunderbird converter renders an effortless way to perform explicit and entire transferring of data from PST file to Entourage MBOX format. The software creates one MBOX file for an individual PST and enable users to access it in its supportive applications like Thunderbird, Mac Mail, Netscape, etc. Just after browsing and exporting the Outlook PST file on software panel, tool will be offering the entire data item count of each folder. It will be showing name of the current folder, which is being exported along with its total folder count and exported emails from it. PST to Opera Mail Exporter enable users to save output .mbox file at any location where they want to save on their system. This product is exact combination of user-friendliness and high degree of flexibility, enabling users to expediently export all PST file items in MBOX format. 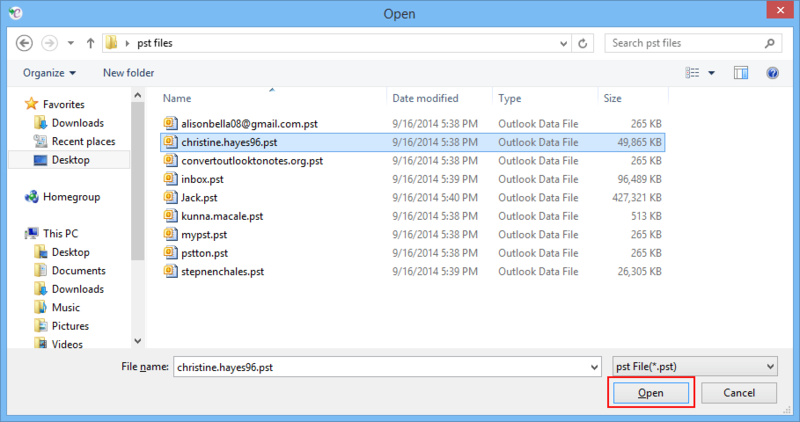 Outlook to Thunderbird migration tool incorporates with an interactive and a descriptive user-friendly panel, which can be operated by technical as well as non-technical end users. From an individual panel itself, users will be able to perform exporting operation in an uncomplicated manner. With help of this software, clients are eligible to import PST file to Opera Mail MBOX format in a quick manner with high-level of data accuracy. It is possible to perform a safe conversion of PST files without causing any harm, modification, or data loss. The originality of data files remain same, after transferring of entire data. The developers of product had provided its users with a free edition of the converter. 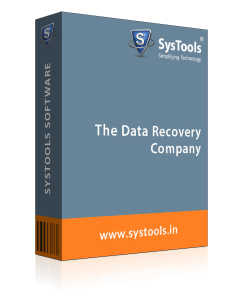 One can easily download and install the software for evaluating functioning of the product. This trial version of the product enable users to export only 15 emails from PST file to Thunderbird email client. Q. 1. Is it mandatory to have Microsoft Outlook installed to work with your Outlook to Netscape converter? 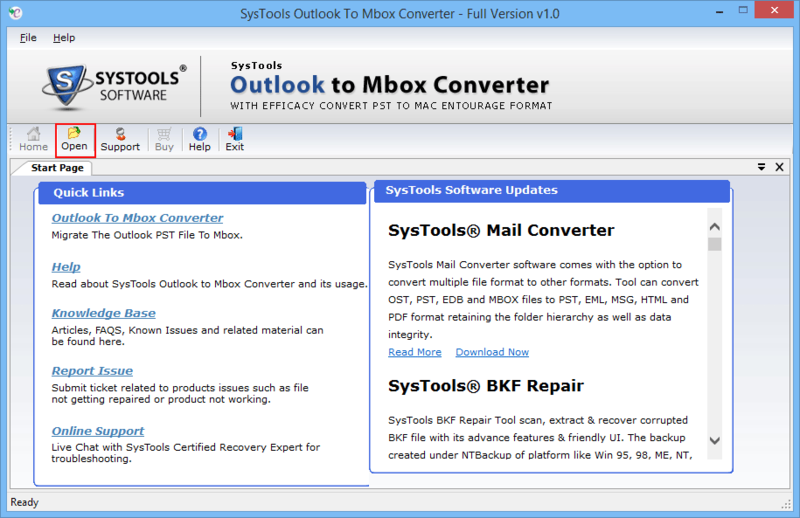 Ans: Yes, Outlook email client program installation is mandatory to function with our tool. Q. 2. Will your tool be compatible on Windows 10 operating system? 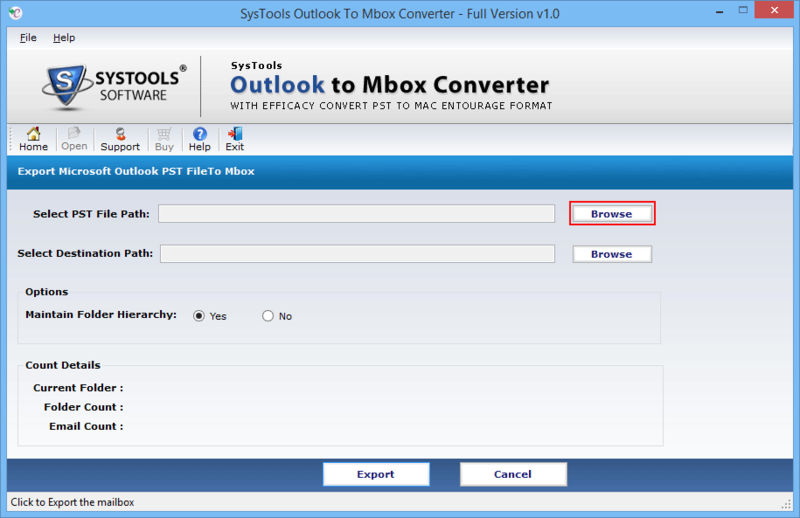 Ans: Yes, PST to MBOX file converter is a Windows-based application, which is supported on all versions of it. Q. 3. Is it possible to perform batch conversion with help of your Outlook to Thunderbird migration tool? 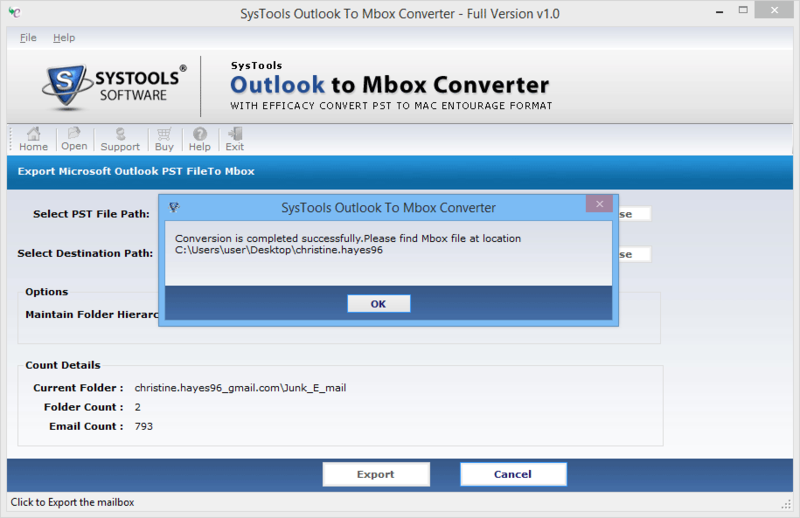 "I am having bulk of PST files to be exported in MBOX file format. Therefore, I want to learn whether your software export PST file to Thunderbird in bulk. If yes then, what is the procedure to accomplish task with your product?" 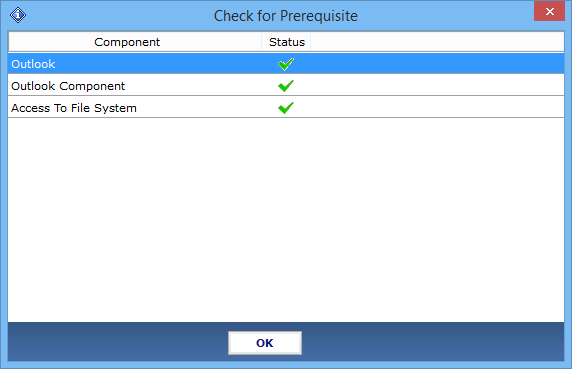 Ans: No, the software does not provides functioning of batch migration. It converts only one PST file at a time into thunderbird MBOX file format. Q. 4. I am a novice operator, having no prior knowledge about Outlook. Will I still be able to use this product? Ans: It is not an issue if you have any prior knowledge about Outlook or any other email client. The software exports PST to Eudora MBOX in a simplified manner without any complications and in an accurate way. How to migrate outlook PST to Apple Mail MBOX format? Step 1: Download and install setup of the converter on your PC and then launch the program. Step 5: Now its time to choose the location where you want to save the resultant MBOX file by clicking on Browse button of Select Destination Path. Step 8: After a certain time duration, a pop-up confirmation message screen will appear through will you will came to learn that PST to Apple Mail migration is successfully completed. Since I face the problem of opening various file formats and then, exporting them to other formats very frequently, so I was really pissed off. Then, someone advised me to use email extractor tool and I must say after coming across this software I was really contented. This tool has made the conversion so much simpler. Moreover, it offers different views to users to read emails thoroughly. Thanks a lot to the team! I was searching for a reliable email viewer tool for any file format, from a long time. I wanted a software by which I could study emails that were to be installed in systems of my Computer Labs for electronic data’s analysis. A huge thanks to Mailbox Reader, it served my purpose. Moreover, it has such an easy-to-use interface . I loved using this tool.